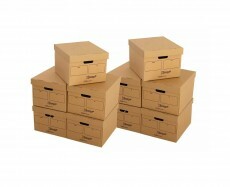 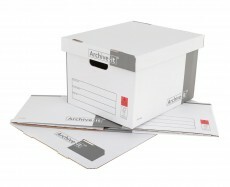 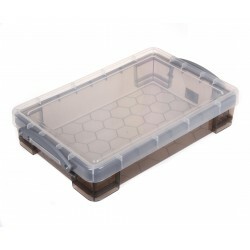 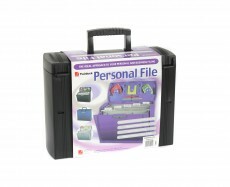 This Pack of 2 Ryman Storage Box is strong and built to hold any archive paperwork.
. 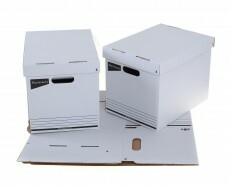 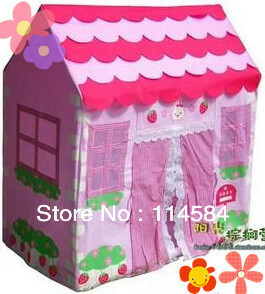 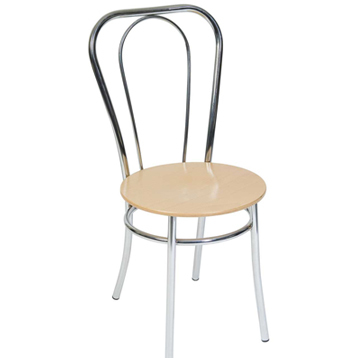 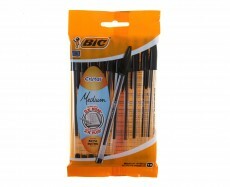 Manufactured from 60% post consumer waste and 100% recyclable.Made from FSC certified board.